For the past few years I have been working towards becoming an ultralight hiker so have mainly been wearing lightweight trail shoes or trail runners for the majority of my hiking. Having said that many of you may be surprised to learn that I also own, and occasionally use, a pair of Scarpa SL Activ boots and have done so for just on 12 months now. These boots replaced another pair of Scarpa boots I have only just thrown away after seven years. While this may seem a conflict for an ultralight hiker there is a method to my madness in owning such heavy grade hiking boots, which I’ll explain. Usually I start gear reviews with the positive features of the product but for once I’ll start with the negatives. The Scarpa SL Activ has two big negatives. The first obvious one is price. The usual retail for these boots is $499.95, which makes them one of the most expensive hiking boots on the Australian market. Having said that unless you are absolutely desperate for a pair of boots you can usually pick them up for much cheaper at the regular sales offered by most stores. The second negative is the weight. I wear a size 13 US version of this boot and for me a pair weighs 2.154 kg. My go to trail runners the Salomon XA 3D Pro only weight 1.02 kg. So I certainly notice when I wear what can only be described as a ‘beast of a boot’ when I put on my Scarpa SL Activ’s and they do sap me of energy by the end of the day if I’m doing big mileage with a heavier than usual pack. My last issue is that in hot weather, your feet will sweat but this is not something unique to these particular boots but boots in general. This sweating has the potential to create hot spots and blisters if you are not careful although I rarely ever wear them in excessively hot conditions. Why then would you want to buy boot that is super expensive and super heavy? Now the positives. Scarpa footwear is known for being an exceptional well made and durable boot and as mentioned my previous boots had a good thrashing over a seven year period and have only just died. The leather upper is one piece, which means there are less gaps and holes for water to enter. This one piece production is not cheap requiring a larger piece of leather of high quality to create which contributes to the boot cost. 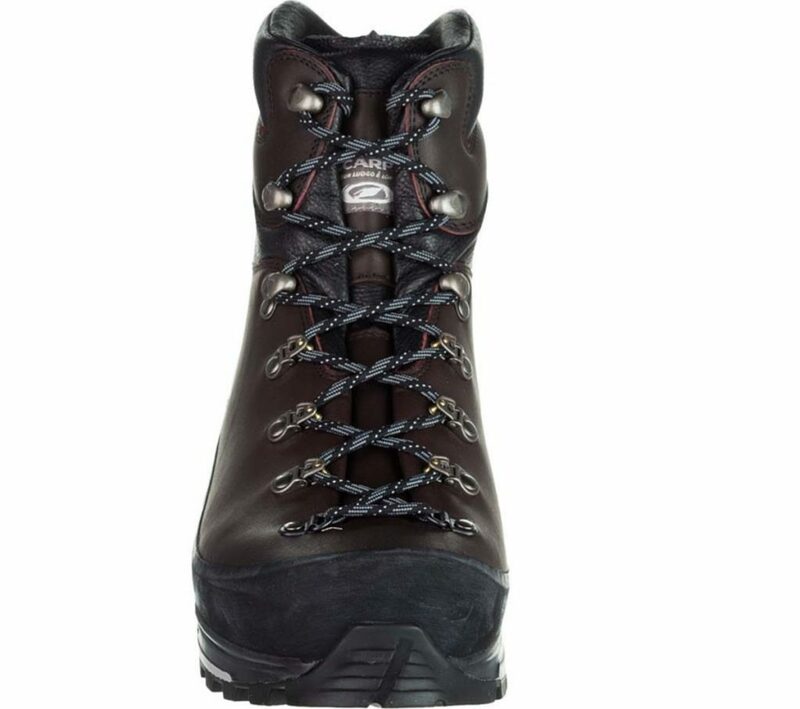 These boots are well made and will last most hikers for a fairly long period depending on how much hiking you do so while they are expensive they are very good value for money given that I replace my trail runners at least twice a year. The next benefit is that of traction. Put simply I have never had a pair of hiking footwear with the traction that these boots. I currently walk up Mt Ainslie about 3-4 times a week for exercise and as a training hike. In mid summer I mainly use a steep fire trail that turns to powder and combined with the loose rock the footing is treacherous; it is not unusual to lose footing on the descent. My fastest trip on this walk has been in my SL Activ’s and I can only describe the feeling when wearing these boots as being ‘bolted to the ground’. You feel in total control. The grip in the wet is also excellent. 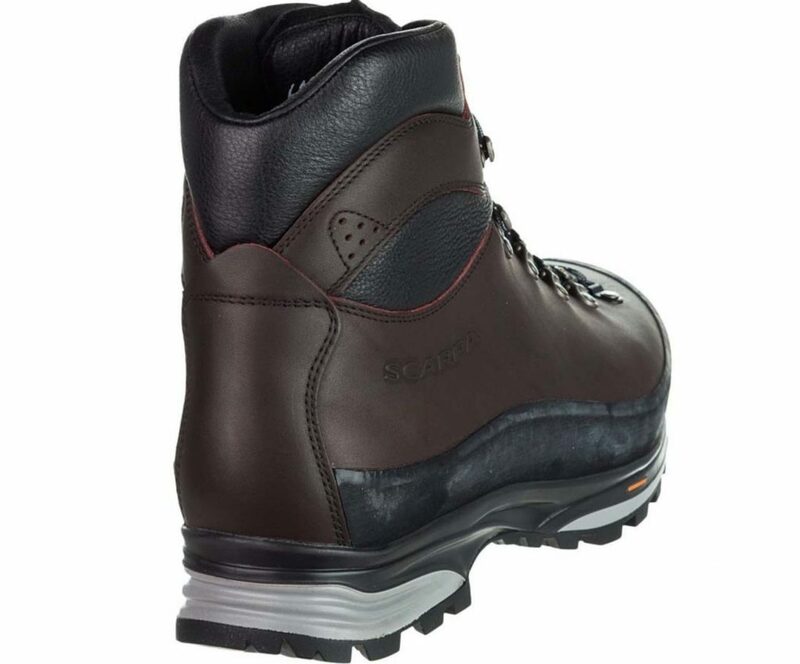 In addition these are a high cut boot and will provide excellent ankle support particularly when traversing bolder fields. For a heavy grade boot they are also very comfortable. 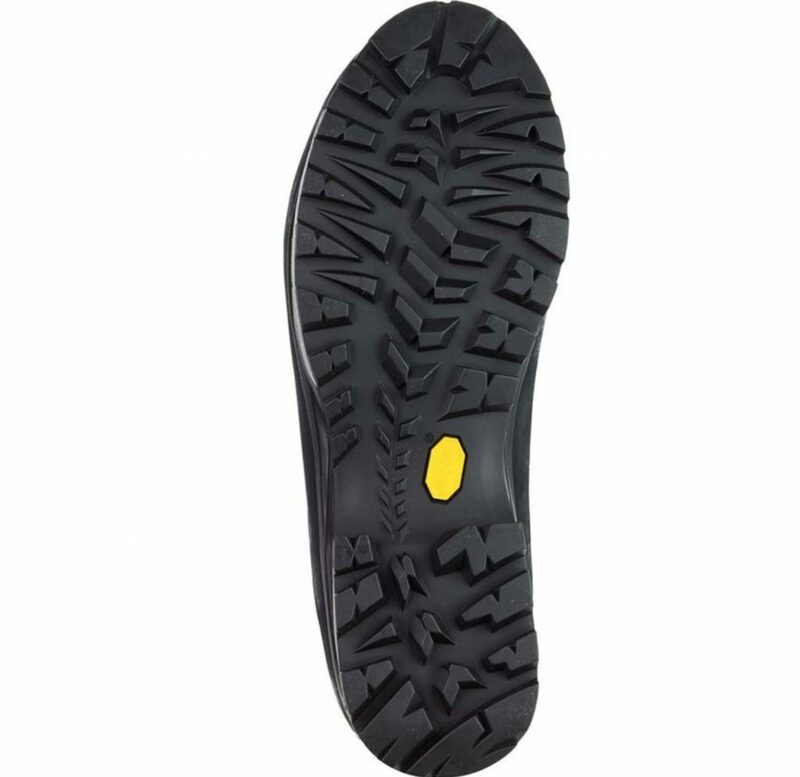 The shoe inner has memory foam, which will mould well to your foot helping to create a comfortable fit. For a heavy grade boot they are comfortable, even out of the box and while I would still recommend a wearing in period this doesn’t need to be excessive like many cheaper boots. Other pluses include the lacing system is well thought out and is easy to do up being guided through a micro pulley system that can be easily locked off. The size range on these boots is excellent going up to size 15 US, which is a rarity in this country and provides a good option for those of us with big feet. The fit runs to the slightly larger size and this is the only hiking footwear I can use at a size 13 with every other brand being a size 14 US. If you are going to buy a leather boot and use it regularly then this is one I would recommend to put on the top of any list.